Hello and welcome! 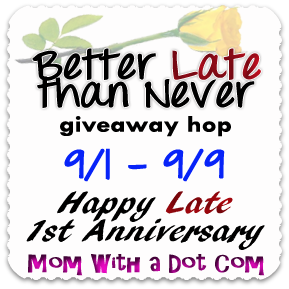 This event is entitled the Better Late Than Never Giveaway Hop and is hosted by Mom With a Dot Com. This hop is in celebration of her one year blogaversary! 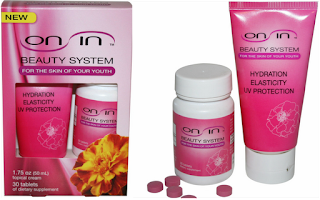 Here at Why We Love Green you can win one of two prize packs (worth $50 each) containing a tube of Noxicare Natural Pain Relief Cream AND an On-In Natural Beauty System to reduce wrinkles and improve skin texture. 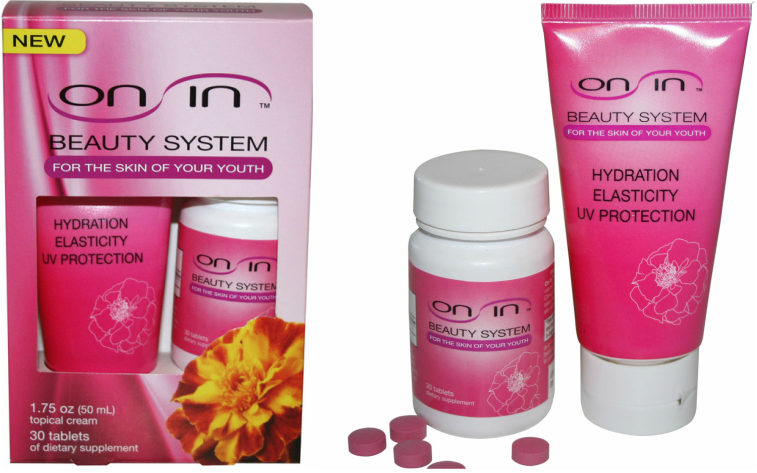 The third place winner will receive an On-In Natural Beauty System. You can read my Noxicare Review and my On-In Skincare Review as well! Read on to enter using the Rafflecopter form below.